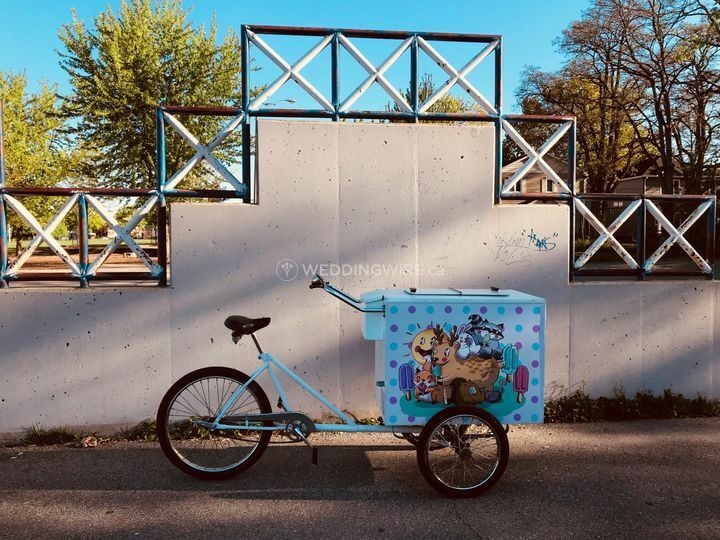 Sweet Ride ARE YOU A VENDOR? 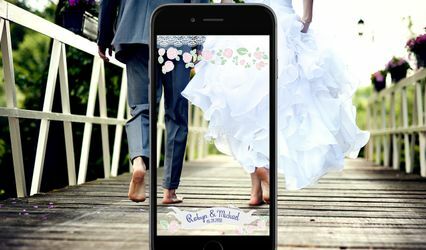 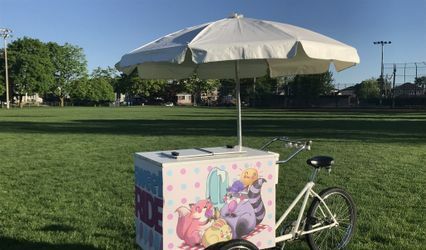 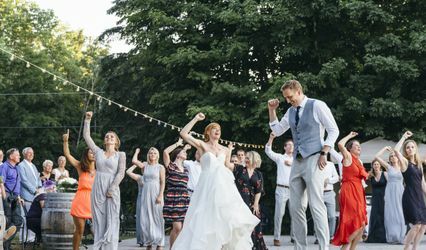 Located in Toronto, Ontario, Sweet Ride is a company that specializes in providing classic ice cream and frozen treats for weddings and other special events. 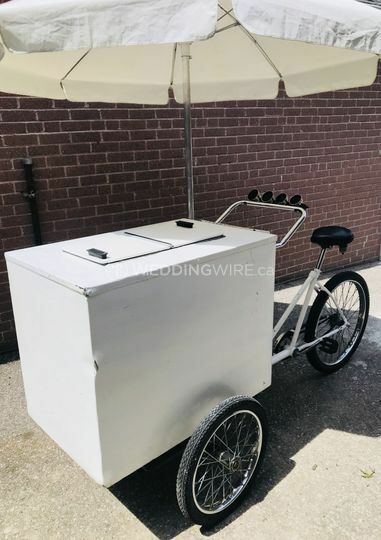 This business is a charming classic ice cream bicycle which will be brought to your event and can be customized to match your wedding theme, including images, colours, patterns and more. 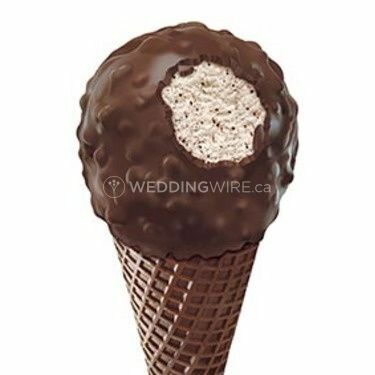 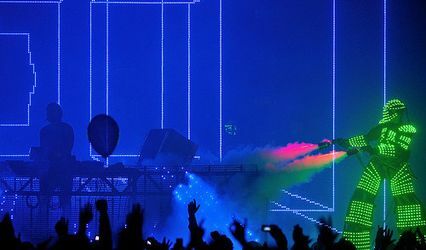 Contact them today to add some sweet moments to your next event! 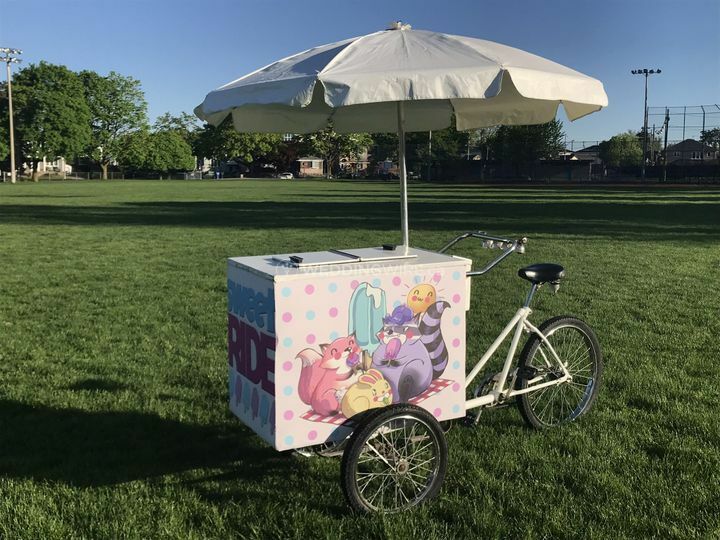 Not only will your ice cream bicycle match your wedding colours and theme, but they can also provide personalized napkins for your guests. 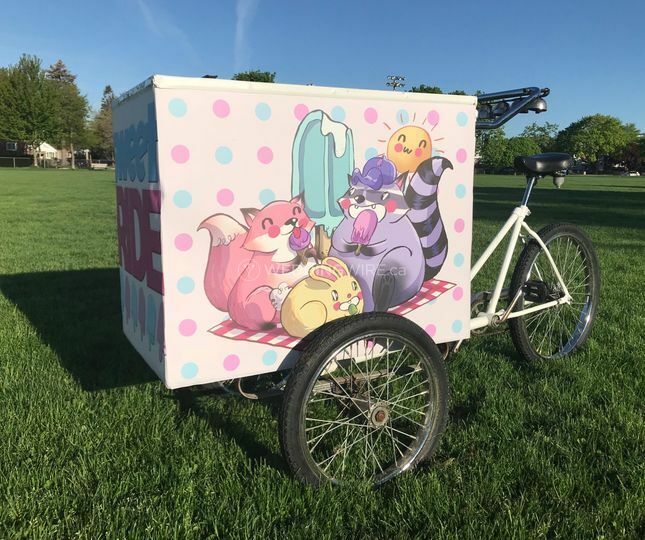 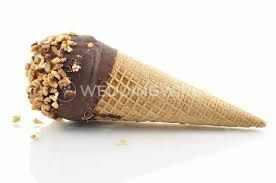 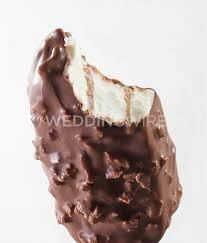 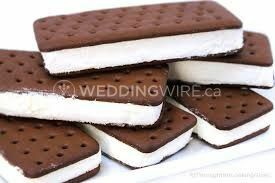 They will deliver, set up and clean up their freezer bicycle after your event and will provide high-quality, brand-name ice cream bars, cones and sandwiches.